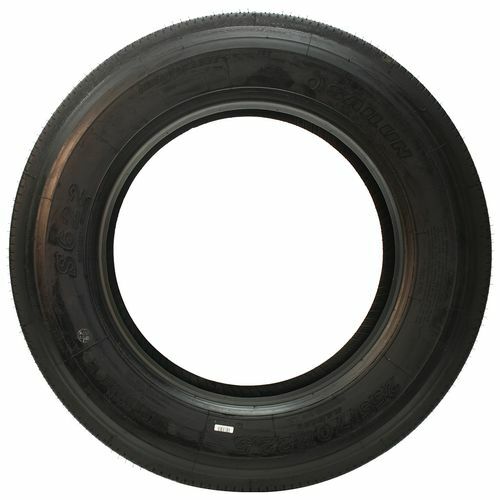 The SmartWay verified Sailun S622 EFT tire is designed for free-rolling positions. It features decoupling grooves that resist irregular wear on the sidewall as well as wide ribs to prevent damage in high scrub applications. In wet conditions, the grooves expel water to improve safety and grip. 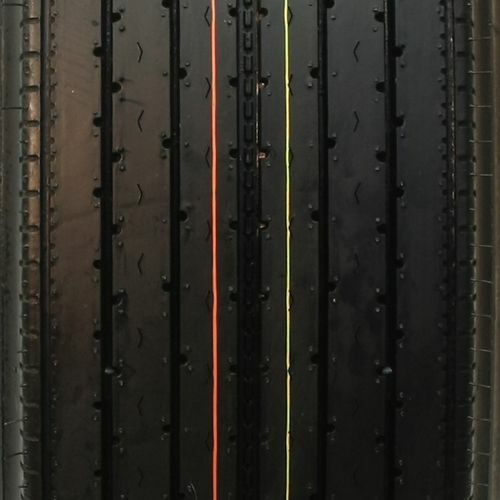 The continuous ribs minimize rolling resistance to enhance stability and fuel efficiency while the unique V-sipes increase heat dissipation to prolong tire life. 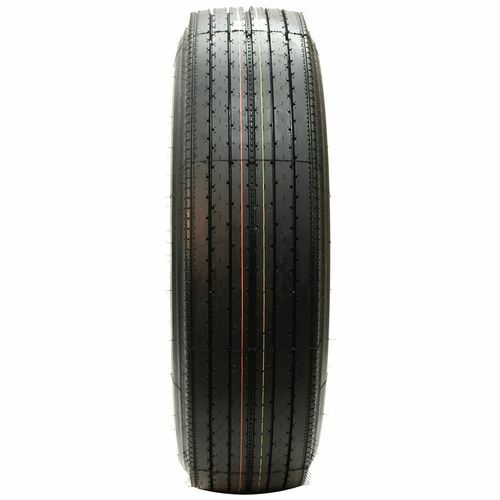 255/70R-22.5 N/A 5,512 lbs N/A 17/32nds N/A N/A N/A 37"
Purchase includes the Sailun S622 tire only. The wheel rim shown in the picture is not included. Picture provided is a stock picture from the manufacturer and may or may not reflect the actual product being ordered. 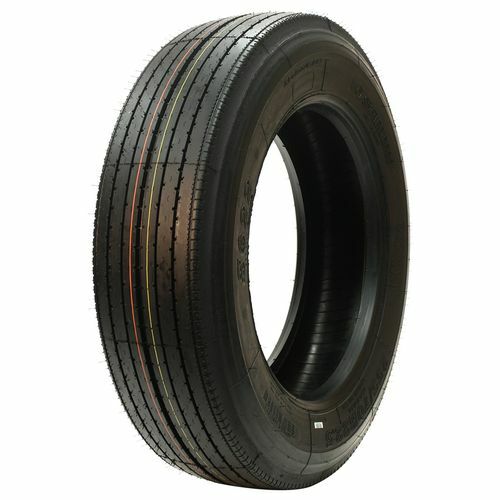 All Sailun S622 tires are continuously developing with manufactured improvements. With that said, Simple Tire and the manufacturers have the right to change these tire specifications at any time without notice or obligation. Please Note: Specifications of the Sailun S622 tires shown above are listed to be as accurate as possible based on the information provided to us by Sailun tires. This tire is holding up very well !! The tread pattern I like much better than a tire with an 1 1/2" to 2" on shoulder. Will be ordering more soon !!! By submitting a review, each person received a sweepstakes entry. I run these on a drop deck trailer, most loads grossing over 80000. I’ve been getting around 8 months out of them. Sometimes more By submitting a review, each person received a sweepstakes entry.